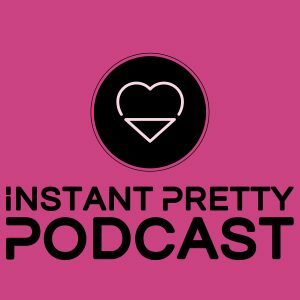 On this episode of Instant Pretty, Tallia Keene and Abby Kieffer talk about the must haves that every woman should own. They tried to stick to the top 25, but when a couple of women get together we quickly found 25 just wasn’t enough. 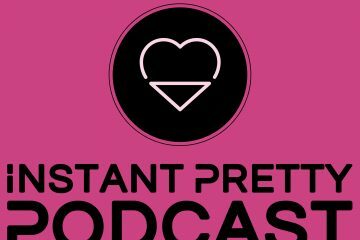 Listen in to see if your ‘Must Haves’ made the list and possibly learn of a few new items to add to your repertoire.